Financial data for academic researchers. EUROFIDAI is the only European academic organization provinding financial data for academic researchers in finance. Consult the publications (Journal of Finance, Journal of Financial Econometrics, Journal of Econometrics, etc.) whose authors used EUROFIDAI data or services. Trades and order details with the highest frequency (millisecond, microsecond). EUROFIDAI organizes the yearly "Paris December Finance Meeting", bringing together researchers from all around the world. To keep up with our latest news, follow EUROFIDAI on Twitter and LinkedIn! This page presents publications (Journal of Finance, Journal of Financial Econometrics, Journal of Econometrics, ...) whose authors used EUROFIDAI data or services. 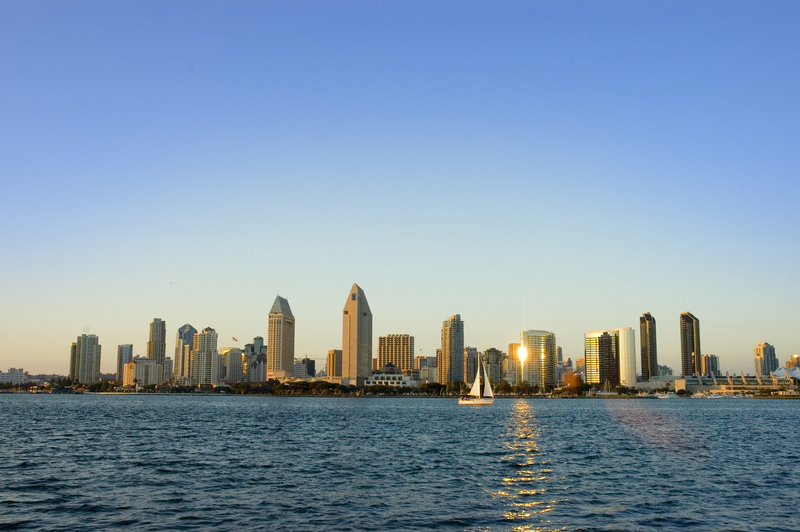 Come and visit EUROFIDAI team at the FMA Meeting in San Diego (October 11-12). We will be pleased to present our high frequency and daily databases and give you some goodies as a souvenir!